How often do you get the tune of a mindless song stuck in your head? It's one way that Christians can end up thinking and wanting things just like the world around us. So God has given us a collection of songs that can help us re-tune our hearts to what He thinks and wants instead. You may feel as if your soul is downcast or sick - troubled by worry, sin, suffering, fear or guilt. David, the Israelite king who wrote many of these songs, tells us that the Word of God revives the soul - it's powerful stuff! And how to revive your soul is the theme of this selection. Mostly written by people rolling in trouble, they take us from the problems we face, and turn us back to God, the rock. Psalms : Soul Songs by Tim Chester was published by Good Book Company in January 2007 and is our 14280th best seller. 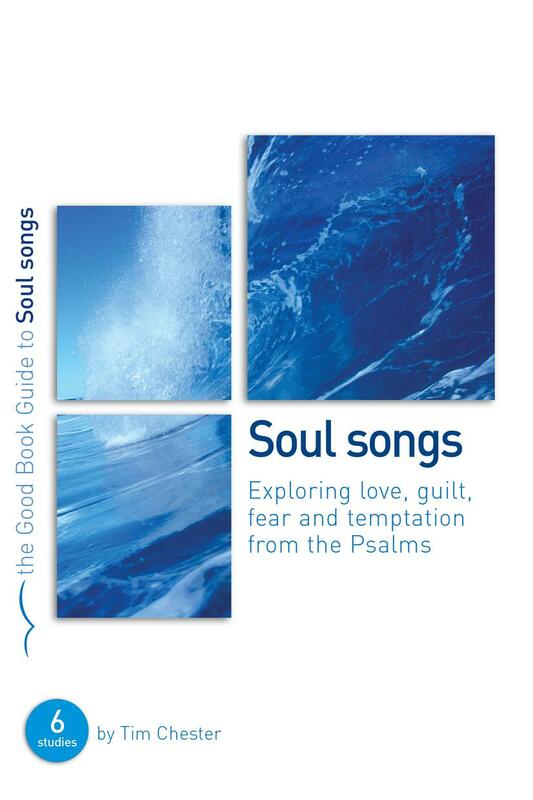 The ISBN for Psalms : Soul Songs is 9781904889960. Be the first to review Psalms : Soul Songs! Got a question? No problem! Just click here to ask us about Psalms : Soul Songs.